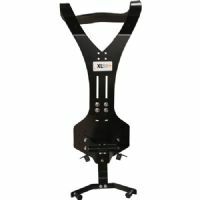 The extra large, green Aluminum Pedalboard from Gator Cases is made of 35 x 17" lightweight aluminum and includes a polyethylene-reinforced carry bag. 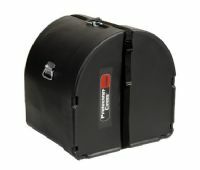 The board can hold a variety of large and small pedals. 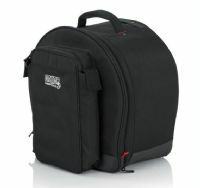 Deluxe Molded Utility Case with Removable Tray and Heavy-duty Recessed Wheels – 36?X14?X16?. 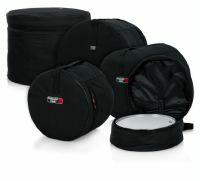 5-Piece Set of Padded Nylon Bags for Fusion Drum Set. 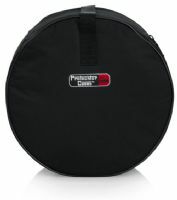 Standard Series Padded Snare Bag. 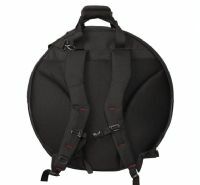 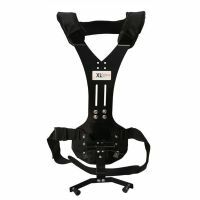 Heavy Duty padded back pack to hold up to six 24 inch cymbals with pocket for stick bag.